When your AC unit breaks down, it’s only natural to want a fast fix. This is especially true in Huntsville, Texas, where the hottest days of summer can be more than just uncomfortable – but downright unbearable. That’s where Beckham & Jones can help. If you’re in need of air conditioning service, contact us today so we can quickly and efficiently get your unit back up and running. Whether your unit won’t turn on or it’s just not working effectively, we’ll be out to diagnose the issue and perform the fix. It’s never ideal to be without working AC in Texas during the hottest days of the summer. But many times, you don’t need to wait until your AC unit won’t kick on to call us for service. 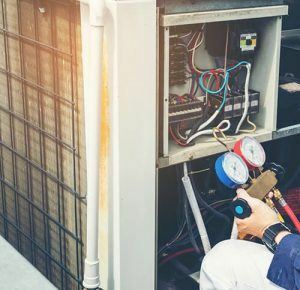 If you notice that your AC isn’t working effectively, is making strange noises or just seems to be running non-stop, chances are there’s something wrong with it. Contact Beckham & Jones today so we can resolve these issues before they become larger. An efficient, effective AC unit doesn’t just make for a more comfortable home, but it also reduces energy costs as well. 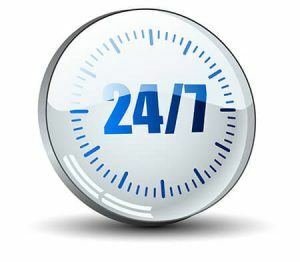 What separates our AC repair services from others in the area? Come experience the Beckham & Jones difference with AC repair and maintenance. Contact us today for more information.